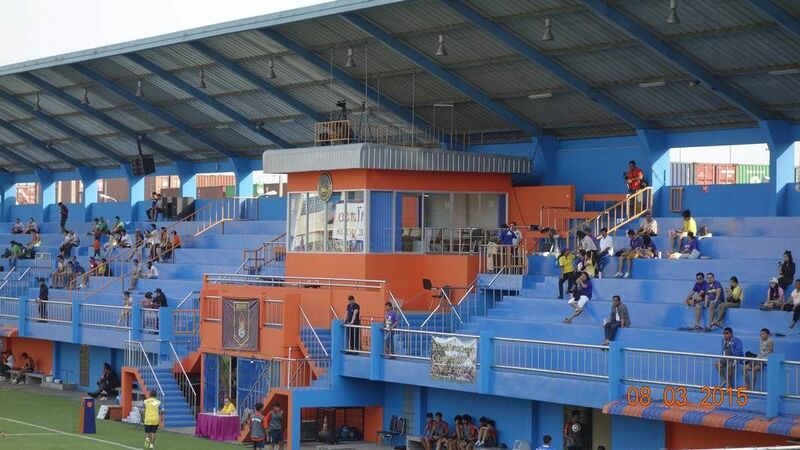 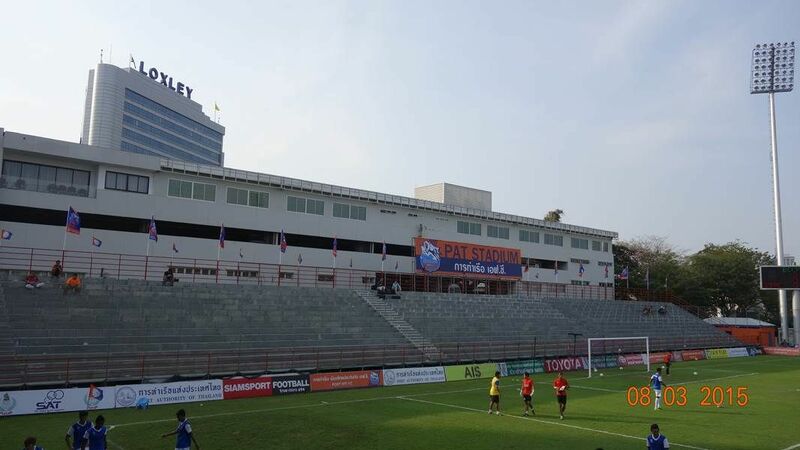 Built in 1967 as Tha Ruea Stadium, this football venue at first had just one grandstand. 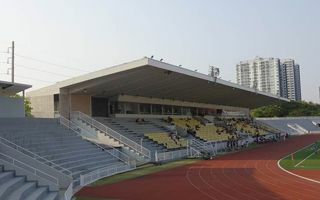 This section along the southern side of the field to date remains the only one built with reinforced concrete and offering shelter to the fans. 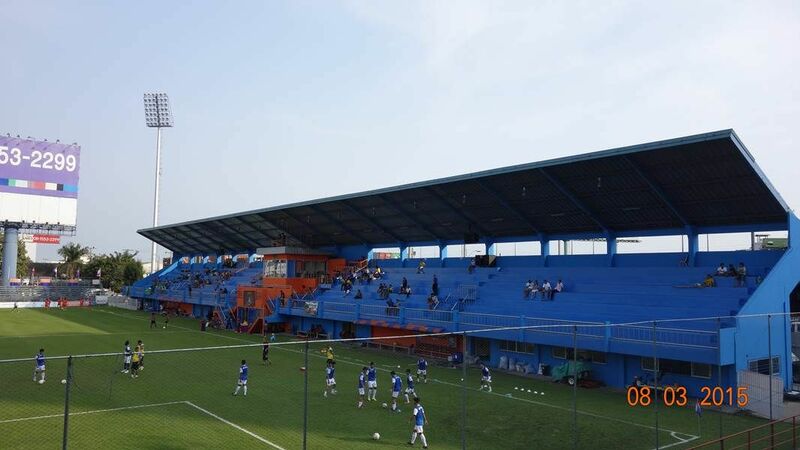 In 2009 and 2011 the stadium was gradually expanded to its current capacity by adding tubular stands in the north and east and also greater steel-prefab stands in the west and upper north section. 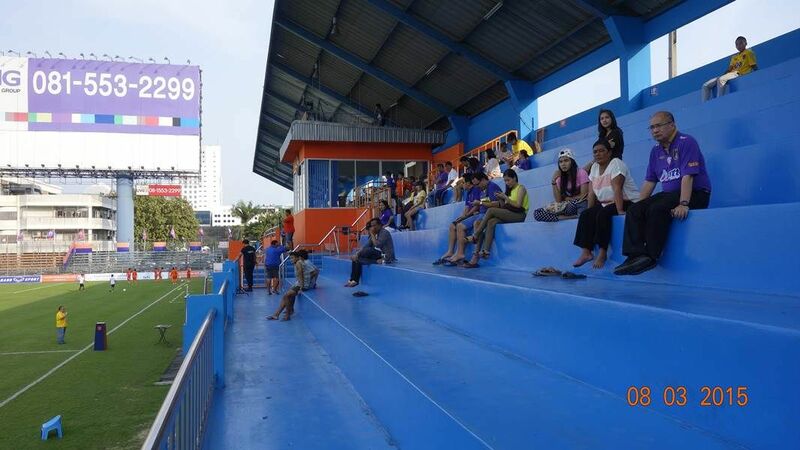 Interestingly, there is an internal road running directly under the upper north side. 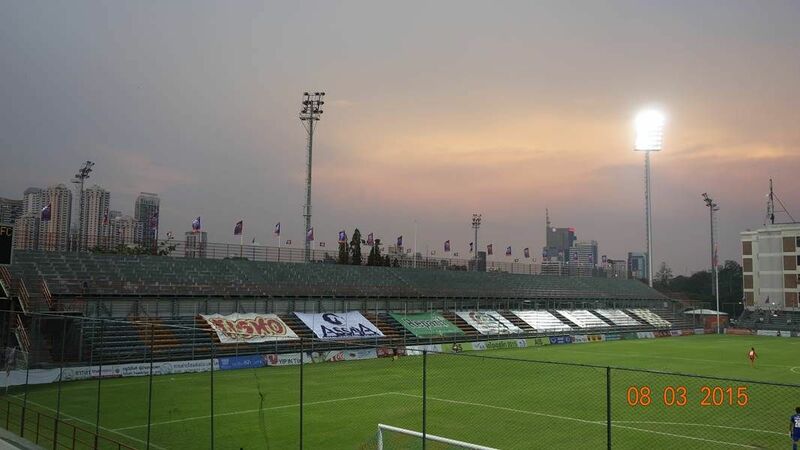 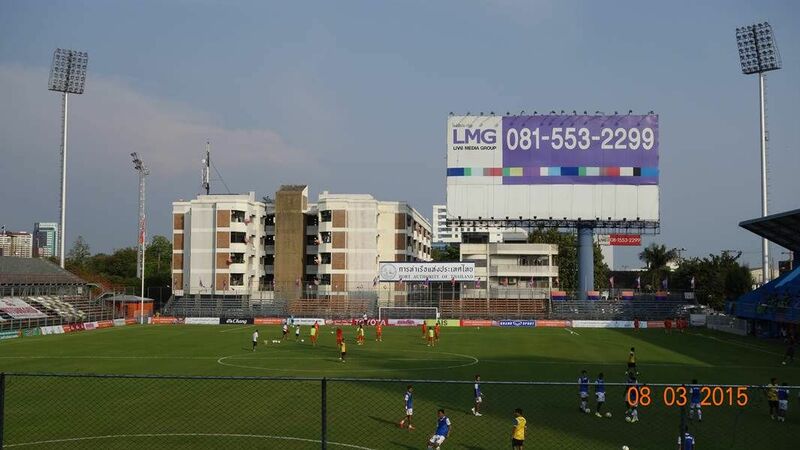 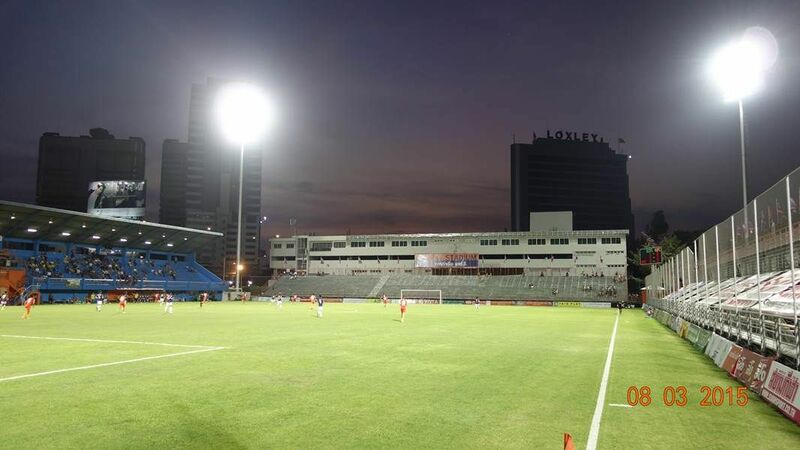 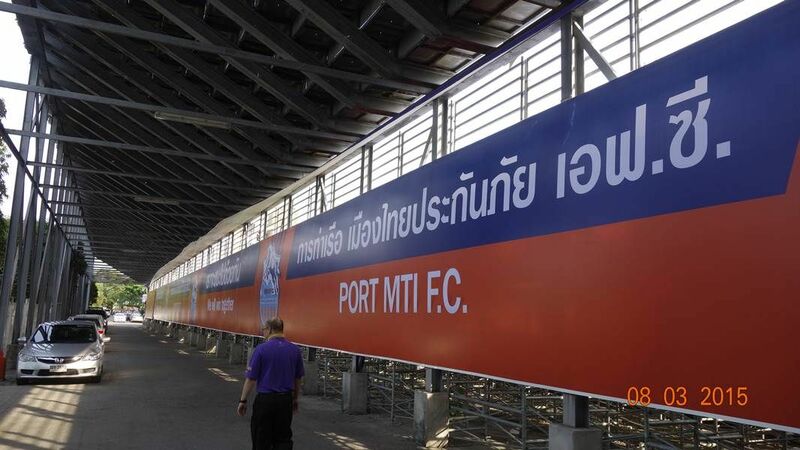 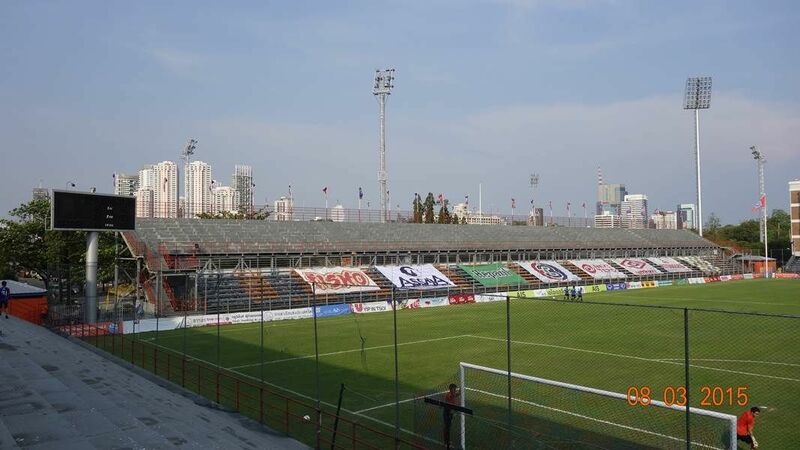 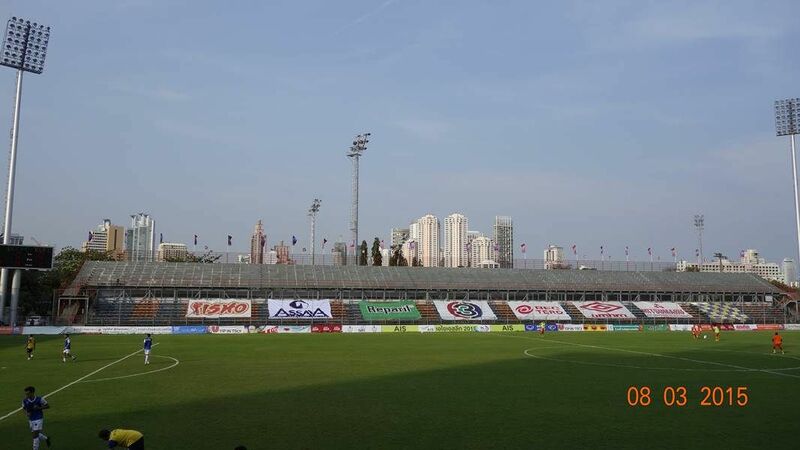 The stadium is owned, operated and used as football home by Port FC, thus the full name Port Authority Thailand Stadium. 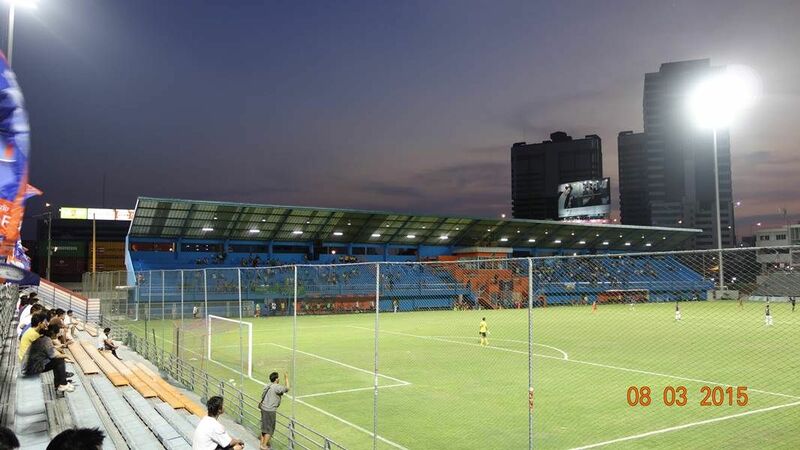 It’s rarely used to at least half the actual capacity, topping in 2011 at 6,916 people.